The intention of this project was to renovate the executive, accounting and IT wings of the corporate office into a State of the Art facility while maintaining the look and feel of the exterior of the building. 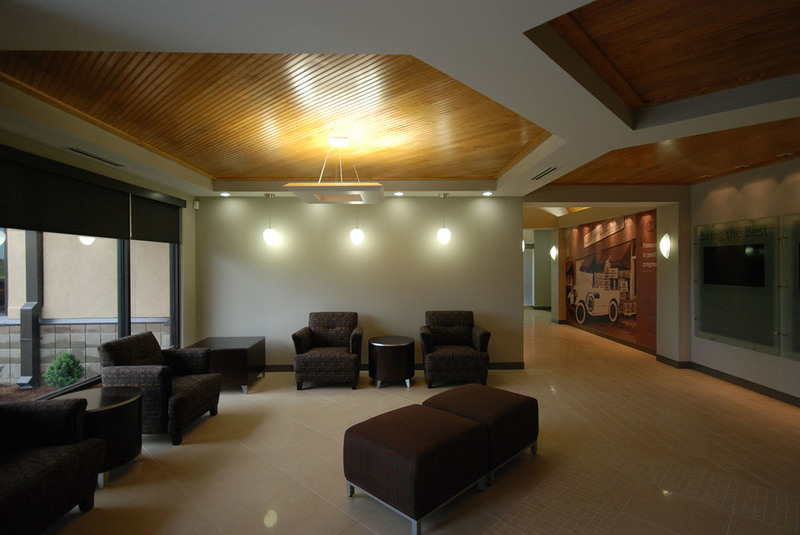 The exterior was to be refurbished as needed with emphasis on maintaining the original look of the building. An added challenge was handed to us when an extreme snowstorm dropped 24” of snow on the roof and compromised the structure. Extreme care was taken to shore and replace the structural members while protecting the exterior facade of the building. 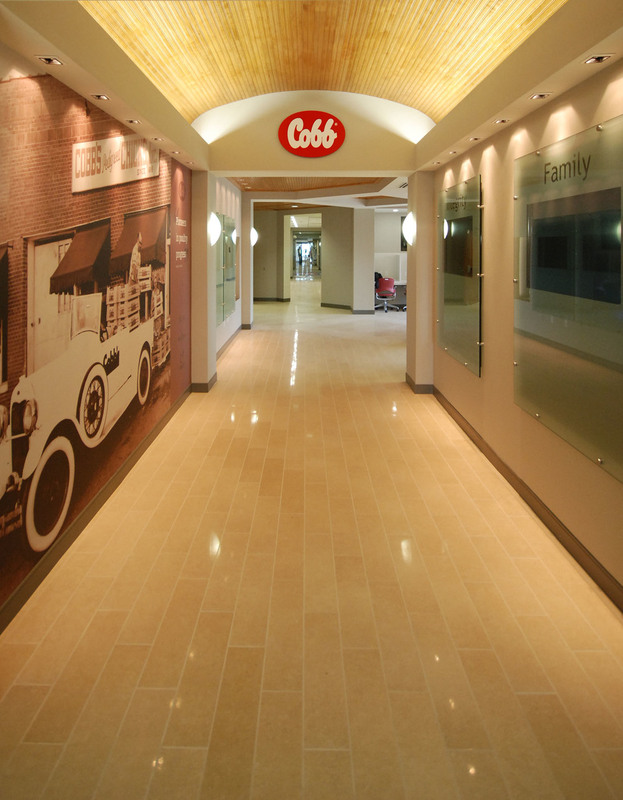 Broadway Contracting worked with the owner, architect and engineers to produce what Cobb refers to as an amazing flagship feat in capturing their desire while maintaining strict budgets, time and design criteria. This project was delivered on time and within budget and surpassed the owner’s expectations in quality.